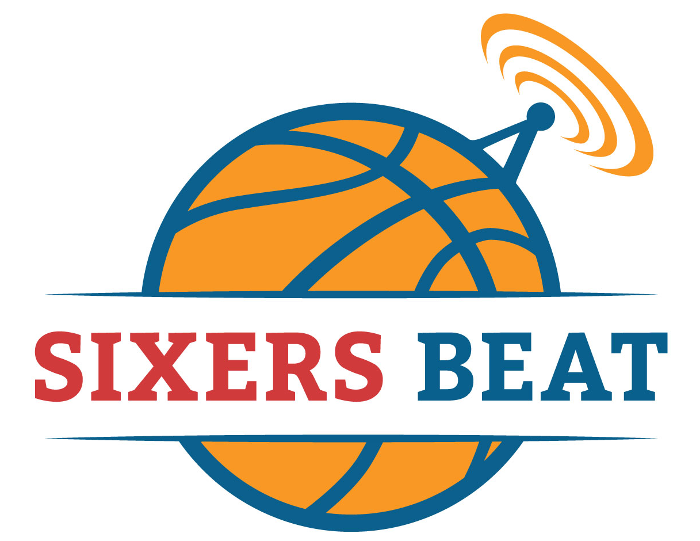 Home / Other work / SixersBeat / Sixers Beat #129 – Is Brett Brown to blame? Is Brett Brown to blame for the Sixers’ recent struggles? Which veteran are you most frustrated with? And what’s going on with Markelle Fultz?